Category: Books, Self Help & Personal Development Tags: post-traumatic growth, post-traumatic stress, thought and practise, trauma, what is, what is series. This, the fifth title in a new series of fresh, accessible mind, body, spirit guides, explores the ground-breaking concept of post-traumatic growth, explaining what it means and sharing practical tools that will support readers on their journey from the distress of trauma to a place of stability and a deeper kind of happiness. The phenomenon of trauma occurs when extremely stressful events shatter your emotional and psychological well-being, overwhelming your ability to cope. According to the charity PTSD, 1 in 2 people will experience trauma at some point in their life, and 20% of those will develop post-traumatic stress. This fascinating and accessible book explains the many varied forms trauma can take, shows how to recognize signs of post-traumatic stress, and offers resilience-building strategies to go beyond ‘coping’ with it in order to grow from it instead – proving that what doesn’t kill you can indeed make you stronger. What is trauma and what is post-traumatic stress? 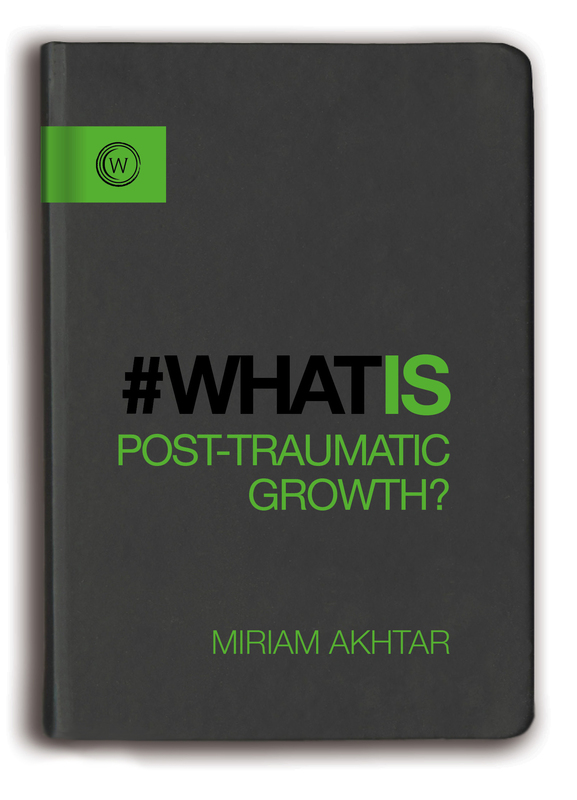 What is meant by the concept of post-traumatic growth? How do you cope positively during and after trauma? How can you strengthen your resilience to keep going through adversity? And, finally, how can you grow from this adversity? As such, this book brings readers on an exploratory journey through the world of post-traumatic growth, reframing how readers view trauma and showing them how they can emerge from its shadow with a new appreciation for life, greater well-being and a higher level of functioning.